Make a difference in the lives of boys and their families. For some families, camp is their last hope. You can make it possible for them to get the help they need. All the other options that they had explored were unavailable to them because of the price tag. 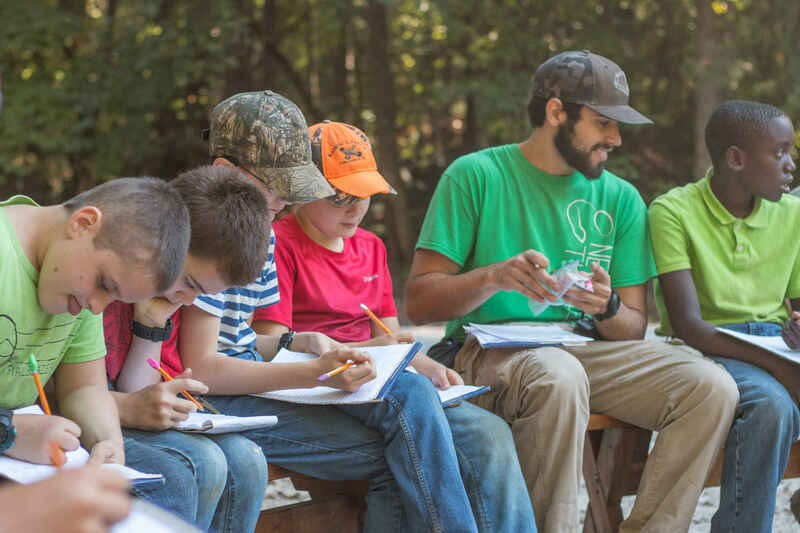 Because of your generosity, the Family Workers are able to reassure them that their financial situation is not the decisive factor for their son coming to camp. First they will determine if camp is a good fit for their son. Only after we agree that camp can help him and his family will we look at their financial situation and come up with a payment plan. While there are a few who can afford the complete cost, most can’t and some single moms can only pay $30 per month. This is such a relief for them. Finally, one of the biggest barriers that have kept them from getting help for their son has been removed. They can see a ray of hope for their family. As you can see, your support is crucial for these families. Less than 25% of the placement is covered by the families. The rest is covered by your generous gifts and the local community’s support of the thrift stores. You can help fill that gap. Would you consider making a donation? Maybe a smaller monthly gift works better for you. Just $25.00 per month can make a big difference for a boy and his family. Families depend on the generosity of people like you who care about boys who are struggling. Thank you for being there for them.